Daughter, show a sign! Here so! Little girls something did not make sign. 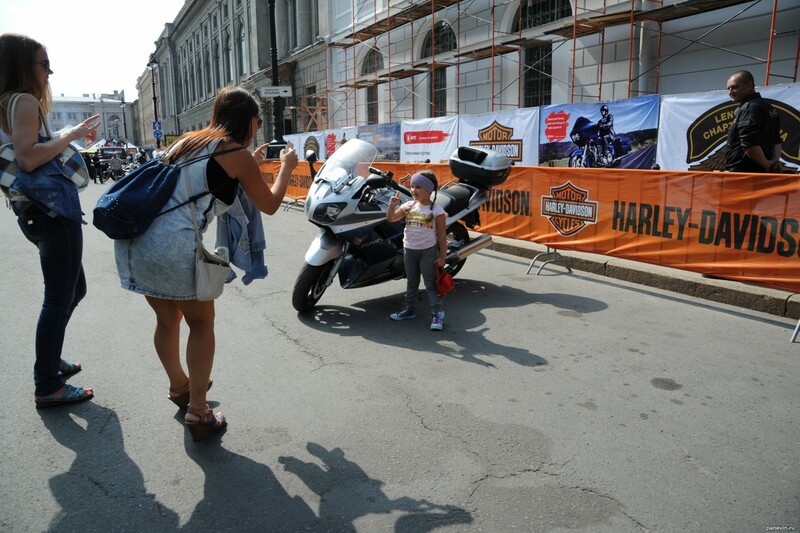 Blog, posts children, girls, Harley Davidson Days, holidays, motorcycles, people, St.-Petersburg, street-life, technics.